With over 100 different occupations, these cross stitch patterns are perfect for stitching gifts for your loved ones. 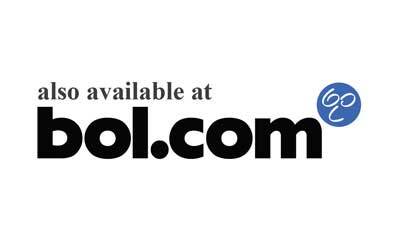 Most designs are suitable for beginners and fit in an 5 inch embroidery hoop (with a few exceptions, mentioned in the product details). 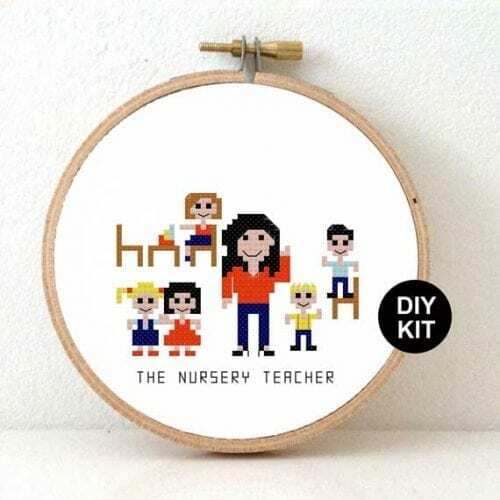 The work cross stitch patterns series contains teachers, civil engineers, surgeons, cat lovers and ballet dancers. 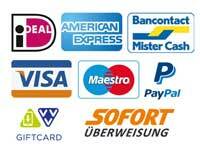 Many include both a female and male version. 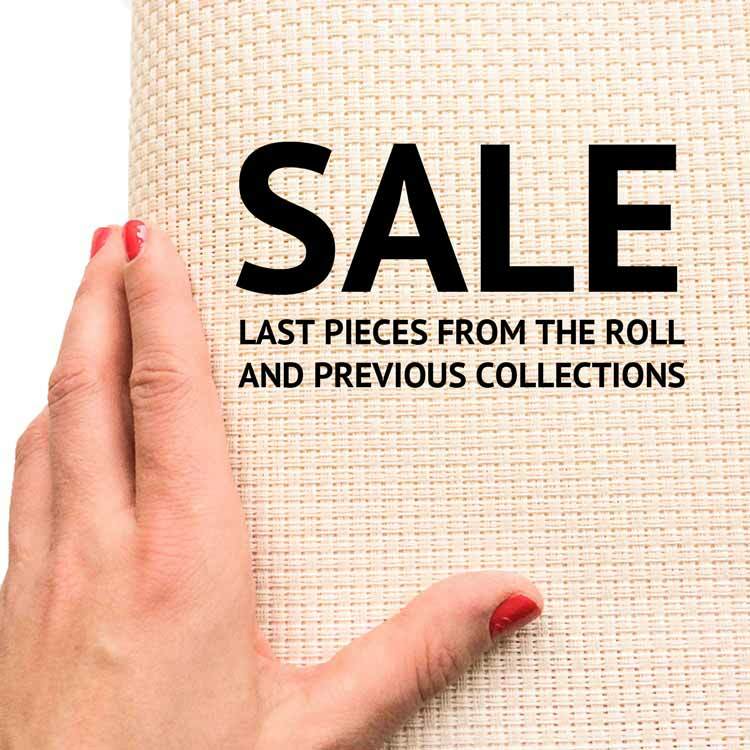 Read more about our >Stitch a Job collection here. This is an ever growing cross stitch collection. We add new designs when customers ask for a custom cross stitch design here. Female Barista Cross Stitch Kit . Gift for Coffee lover. DIY New job gift. Embroidery kit including hoop. Cross Stitch Kit Veterinarian male Gift for animal lover. DIY New job gift. Embroidery kit including hoop. Nautical Cross Stitch Kit with boat captain. Nautical nursery decor. 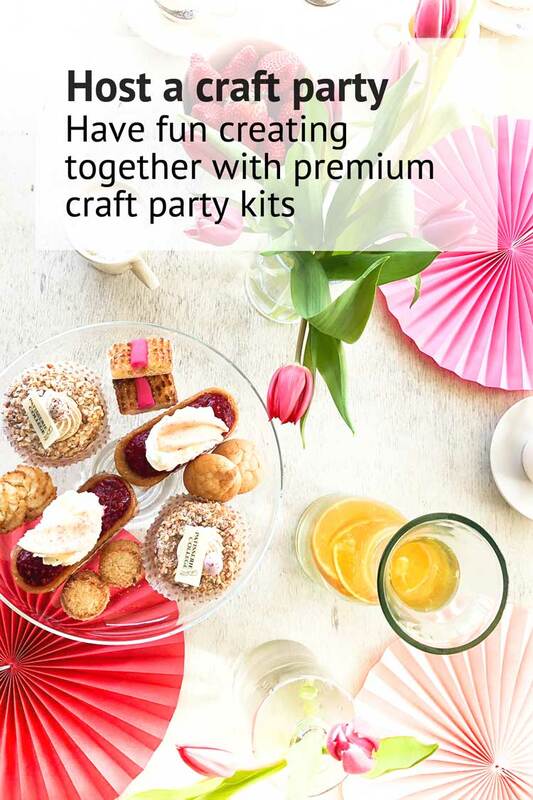 Modern embroidery kit including hoop. Cross Stitch kit for beginners. DIY gift for landscaper. Landscaper gift. Greenhouse decoration. Gift ideas for Gardener. 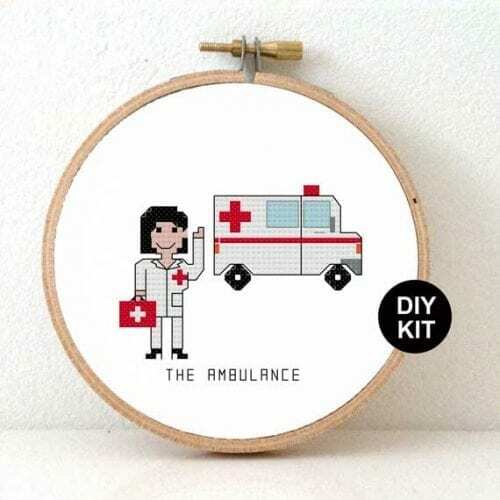 Female Veterinarian Cross Stitch Kit . Gift for animal lover. DIY New job gift. Embroidery kit including hoop. Female Nautical Cross Stitch Kit with boat captain. Nautical nursery decor. Modern embroidery kit including hoop. 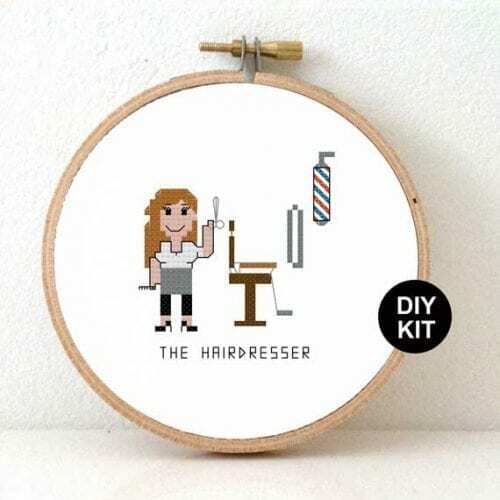 Hairdresser Cross Stitch Kit. Modern embroidery kit including hoop. 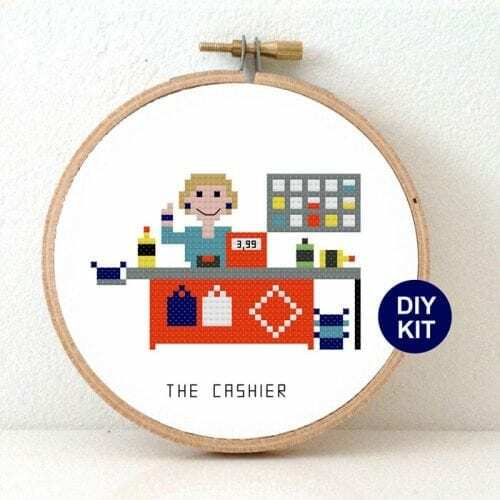 Cashier Cross Stitch Kit. Modern embroidery kit including hoop. 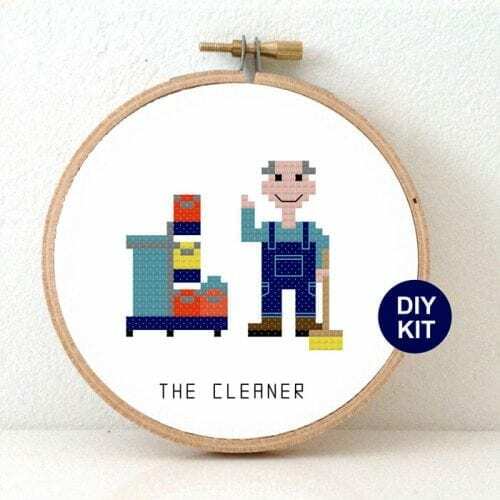 Construction Worker Cross stitch Kit. 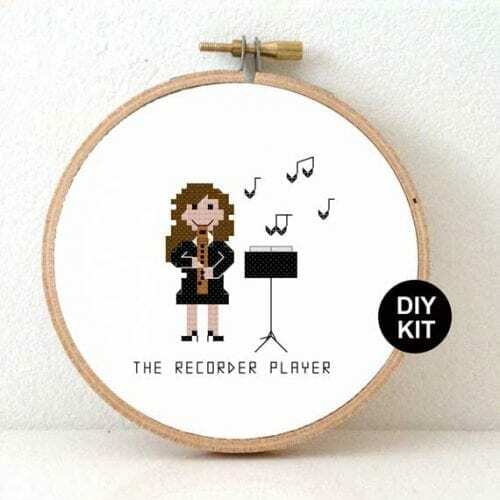 Modern embroidery kit including wooden hoop and DMC floss. 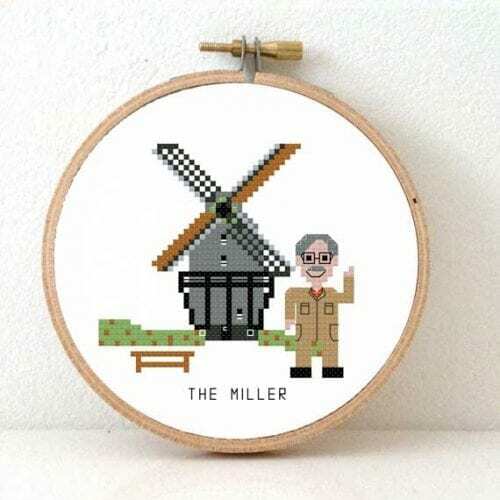 Gift for Cleaner Cross Stitch Kit. 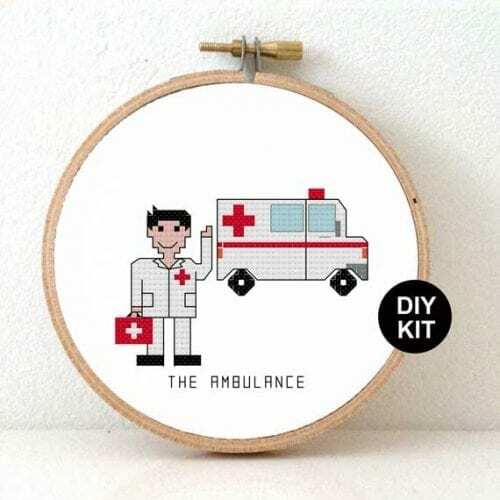 Modern embroidery kit including wooden hoop and DMC floss. 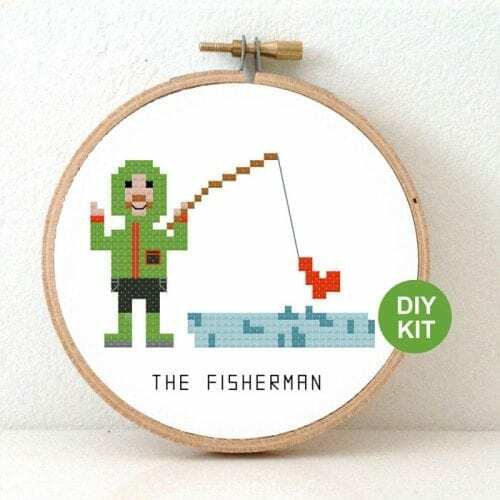 DIY gift Fisherman Cross stitch Kit. Modern embroidery kit including wooden hoop and DMC floss. 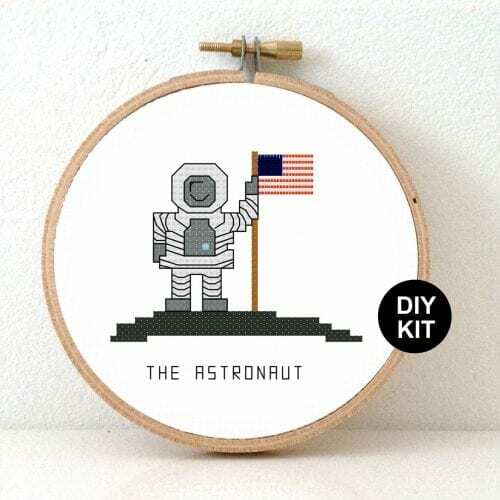 Astronaut Cross stitch Kit. Modern embroidery kit including wooden hoop and DMC floss. Artist Cross Stitch Kit. Modern embroidery kit including wooden hoop and DMC floss. DIY gift Detective Cross Stitch Kit. Modern embroidery kit including wooden hoop and DMC floss. Volunteer Firefighter Gift Cross Stitch Kit. Gift for a future Fireman. 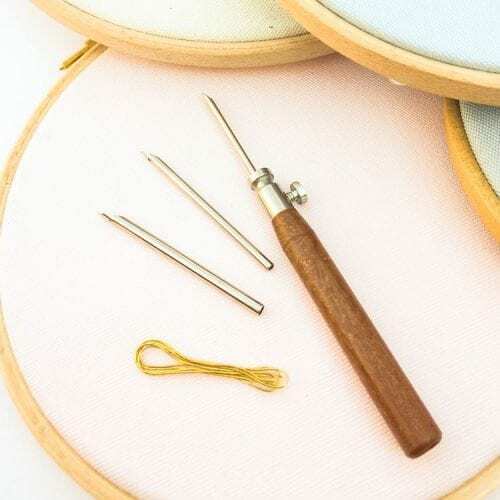 Modern embroidery kit including wooden hoop and DMC floss. 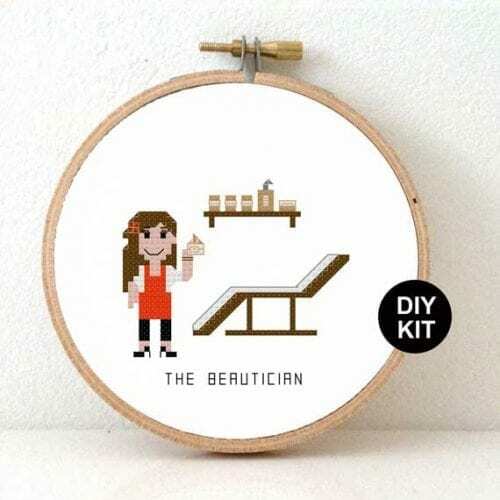 Cross stitch kit: Female lawyer DIY gift. Funny quote gift for law firm. Cross Stitch Kit: Real Estate Agent Gift. Gift for husband. New real estate job gift.